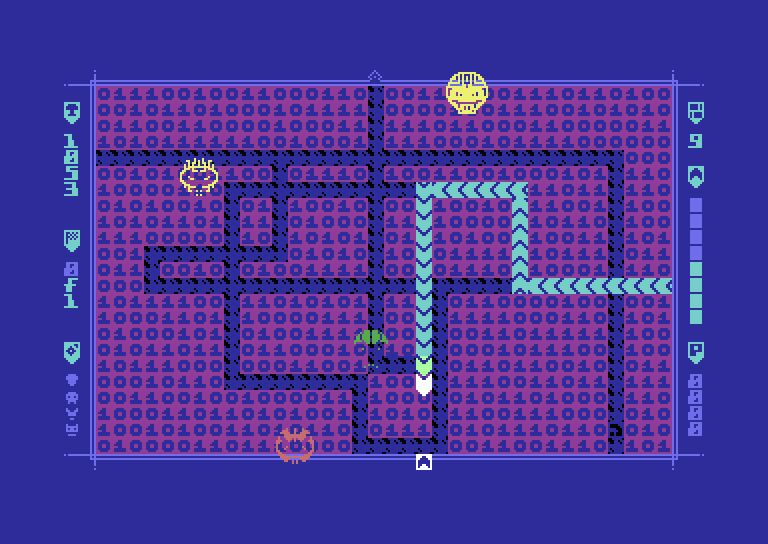 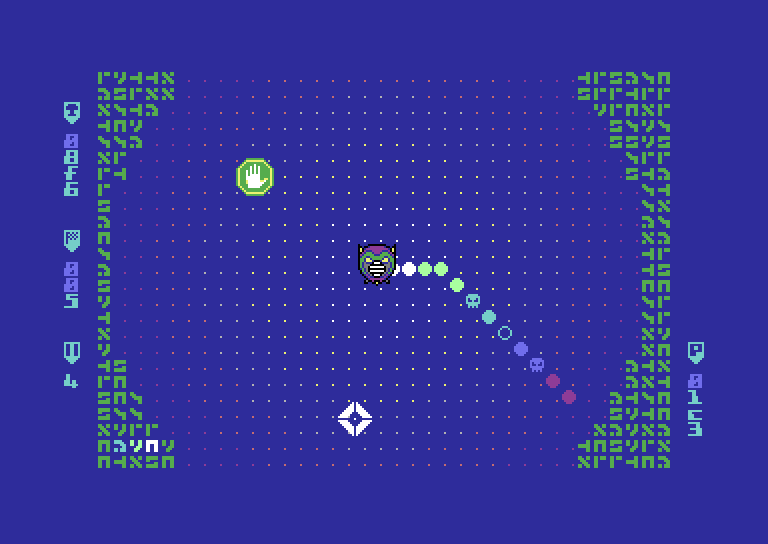 MAH is an arcade game which brings you frantic, immersive, rich, and totally innovative gameplay. 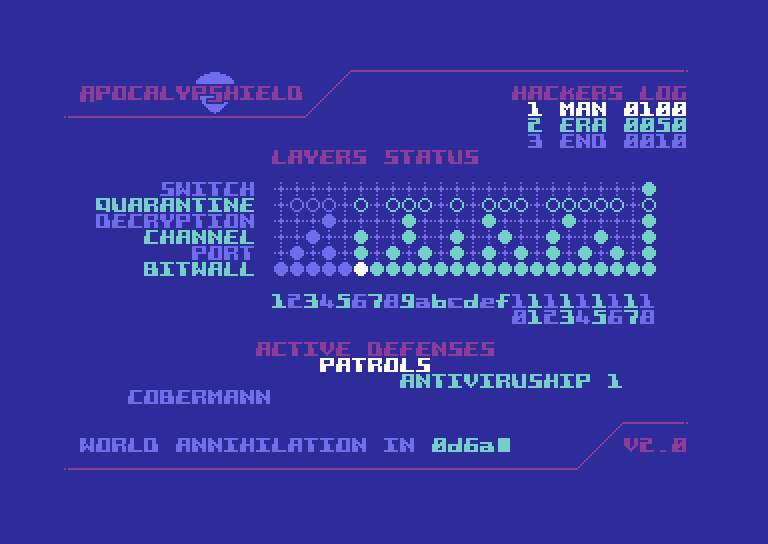 Your objective is to stop the Apocalypser's 90 minutes countdown. 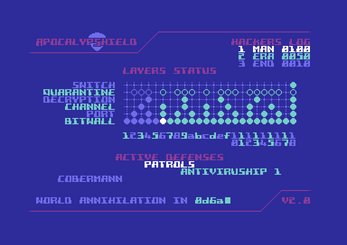 You are obstructed by the ApocalypShield, a software system made of 24 security layers and numerous virtual guards. 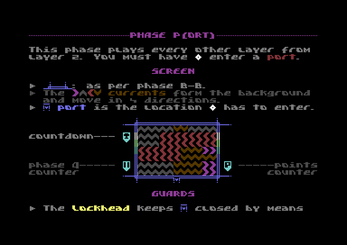 You operate a hacking tool called Peekpoker. 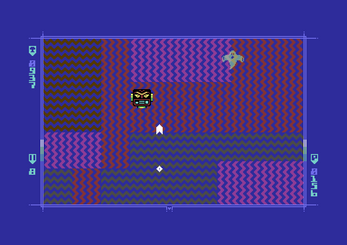 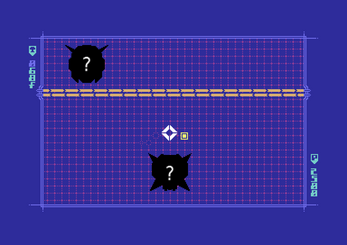 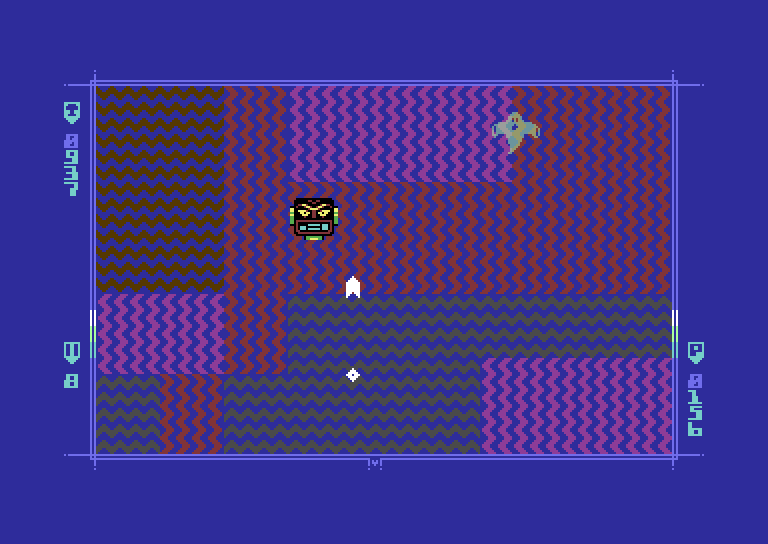 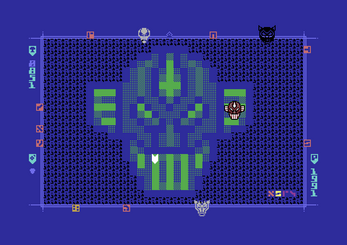 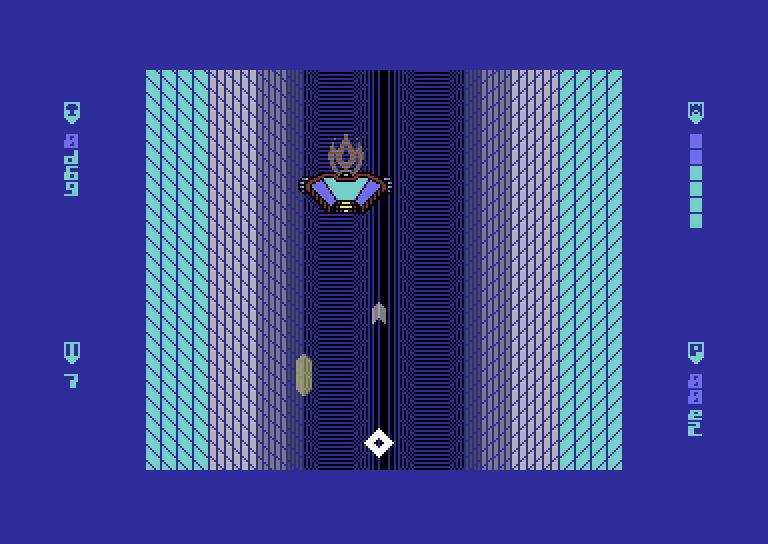 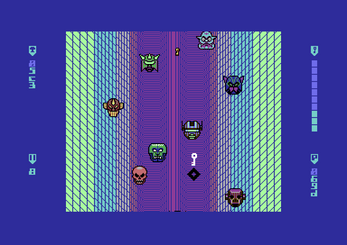 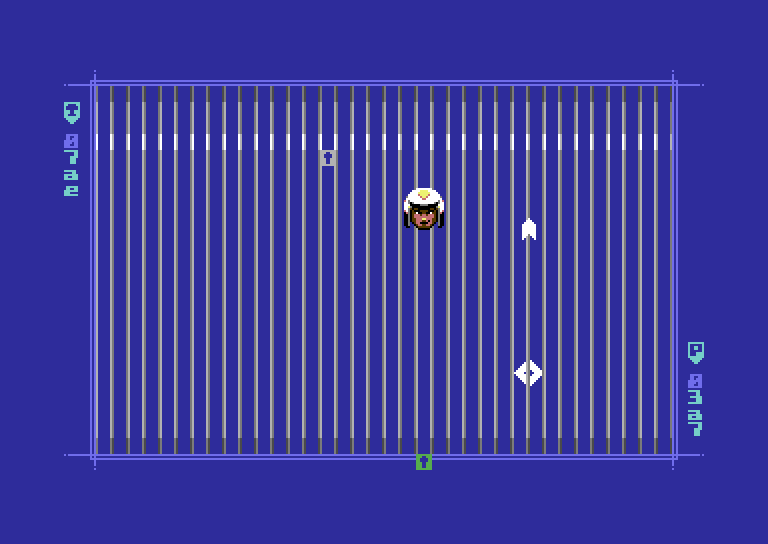 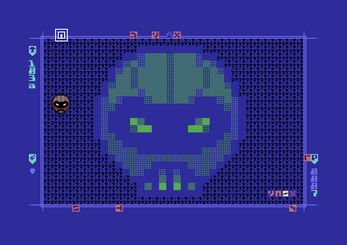 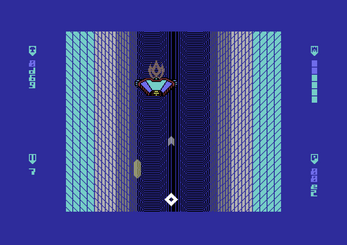 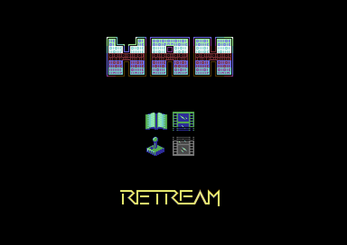 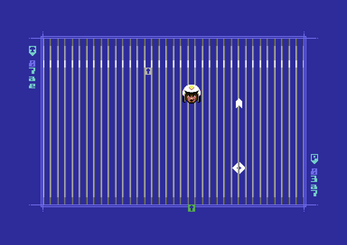 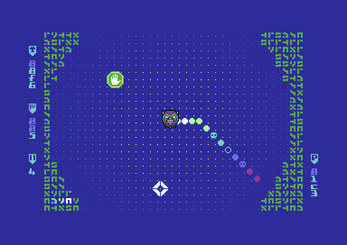 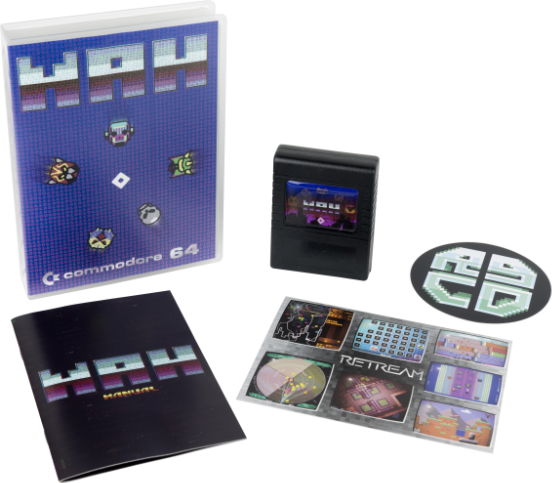 MAH is a Commodore 64 game. 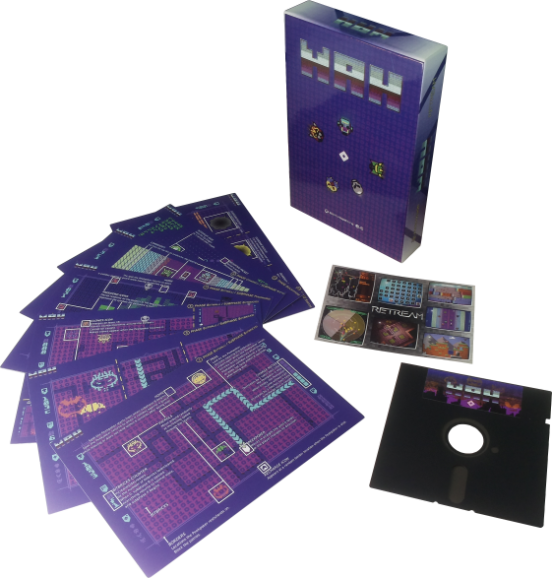 ... and digitally here, as a package that also allows to install and run the game as if it were a native AmigaOS 4 or Windows application (thanks to the VICE emulator). 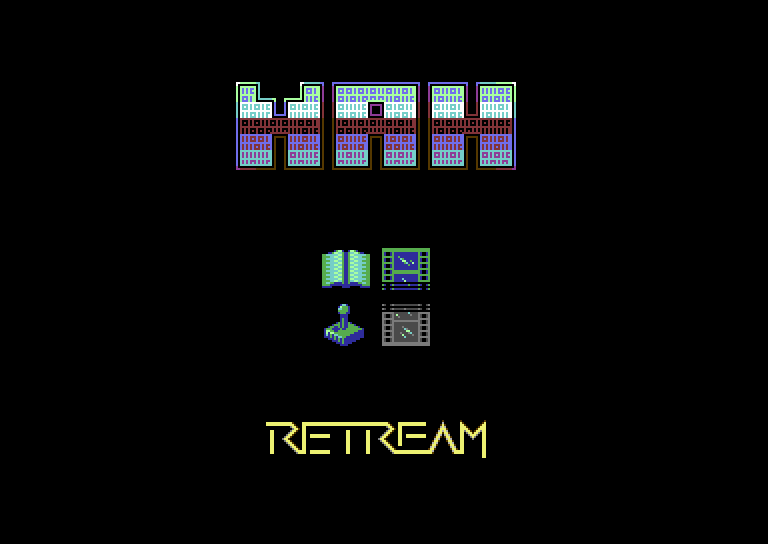 The game programs have been created in a very special way: the source code is written in BASIC-BOSS + 6510 machine language wrapped in a custom C framework -> then compiled into executables for AmigaOS 4 -> which generate highly optimized source code -> which is compiled with the BASIC-BOSS COMPILER into native C64 programs. 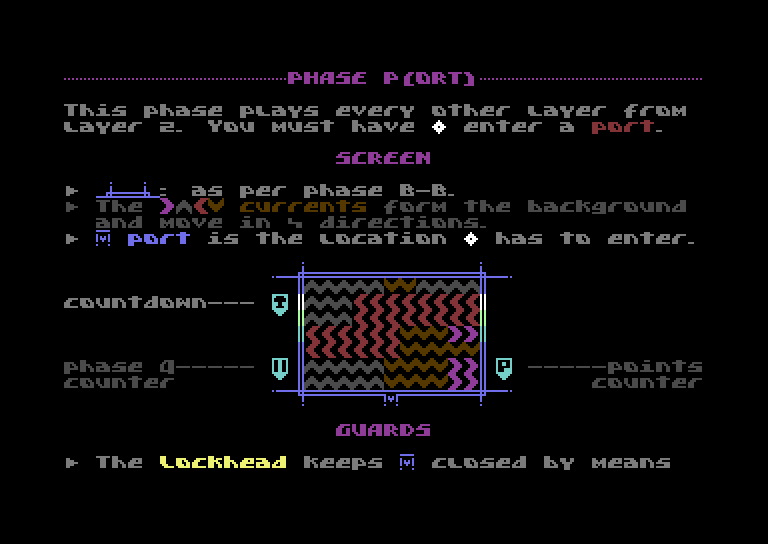 MAH is part of a saga that, as of writing, includes six different games.